If you’re looking for old-fashioned Christmas candy, Blair Candy’s got just the thing: Fluffy Stuff North Pole Cotton Candy! 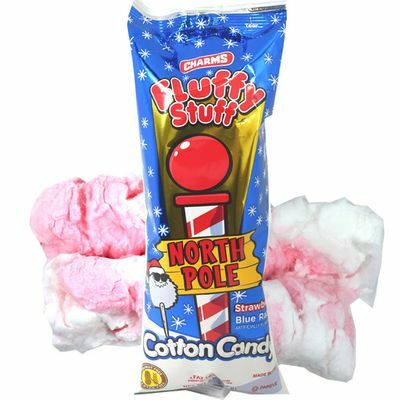 Strawberry and blue raspberry cotton candy, straight from Santa’s North Pole, comes in every bag. 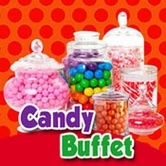 This colorful stuff is just what you need to adorn your Christmas candy buffets by that fireplace. And with each bag of cotton candy being available so cheaply, this will make the ideal Christmas candy in bulk for all your friends and neighbors, or for your business or other organization. 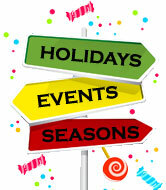 Check out this holiday wholesale candy today!